Photo Number 65. What a view! 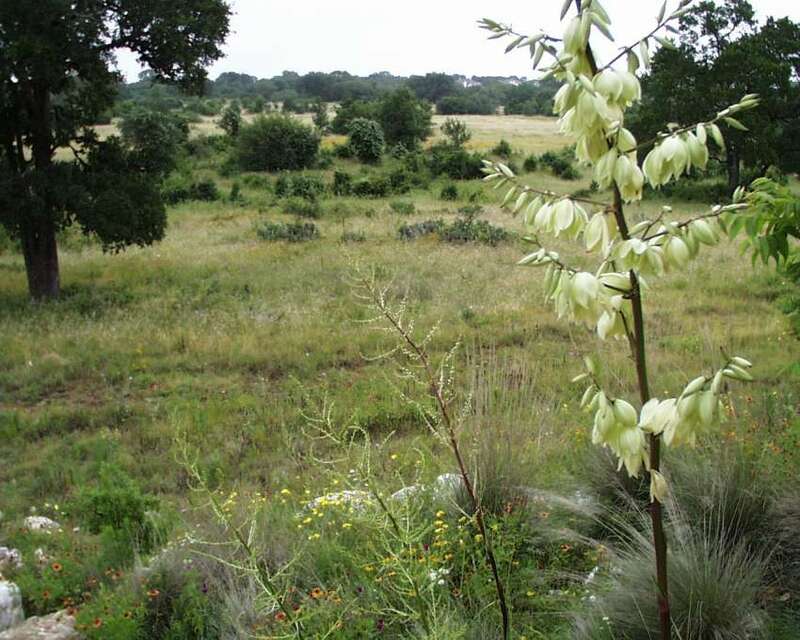 Here we see native yucca in the foreground and a beautiful wildflower meadow behind it. Is this really in Austin, Texas?